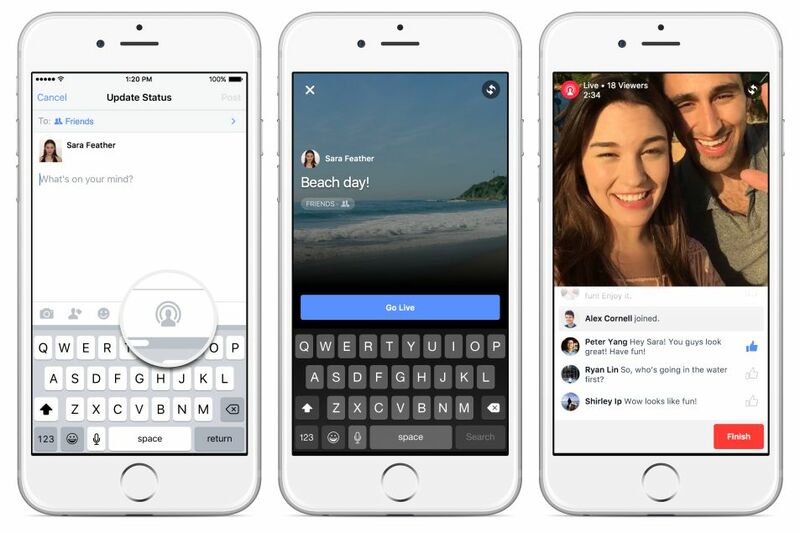 Facebook has recently come up with a stunning feature called Facebook Live. 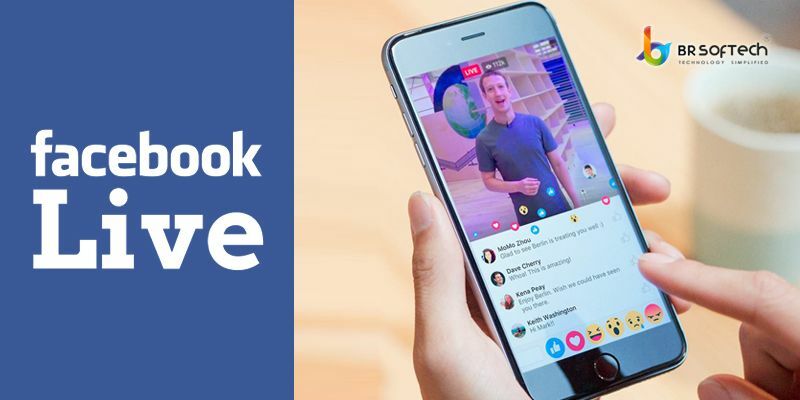 With this enthralling new launched feature, Facebook Live, you can use your loving smartphone to share a moment with your friends, fans and family, and also you can reply to their comments and have a glance at their reactions. Since the release of Facebook Live, it has been breath taking experience for the people and they are so enchanted in making use of live video for connecting with each other worldwide. Parents are using this feature for sharing the glorious moments of their kids’ lives with all the relatives. With this awesome feature, chefs have started bringing their foodie fans in their kitchen. Aspiring to be musicians add a live concert for their friends through live video. People around the globe are using the wonderful feature in their own creative way. There are similar apps like facebook which also have enthralled the social media lovers. This astonishing feature helps you feel on Cloud 9 as you go live with your loved ones. Using this feature in the group, allows you to involve only the people in that particular facebook groups. By using Live events, you can reach out to your friends and families on facebook and you can allows your friends to join over in your birthday party by adding the video of your grand celebration of your birthday party. By doing this, you can allow those friends join in the fun who couldn’t make it to your birthday party. You can share the plan of your workout session in the fitness group by using this Live video feature. Facebook Live is just tempting. The icing on the cake is Live Filters, Replay Comments, Live Reactions. Live reactions, an additional feature will help your viewers to express out their views in real time at the time of live broadcast. Using the same kind of reactions, that was released in News Feed, viewers can opt from HaHa, Wow, Love, Angry, Sad, and the lovely reactions will be animated on top of the video. Its like giving the chance to the crowd to whoop and admire. It has been noticed that people comment 10 times more on Facebook Live than regular videos. People watching this broadcast love the call to action option of feeling. People also want highly creative methods to customize their live broadcasts. People are getting tempted watching live with their friends. So, a new feature is also included of sending invitation to a friend to watch with you directly from the option of live video. Just click the invite icon and choose the friend you wish to invite and they will receive push notification with your invitation. People don’t wish to slip great broadcasts which are live right now. So today, we’re beginning to travel to a scenic and dream locale on Facebook’s mobile app where you can discover live video which the world is gossiping of, live videos on the topics which enthrall you. If you wish to traverse public live broadcasts worldwide, a new feature is released, Facebook Live Map on desktop. People around 60+ countries can now share the live videos.